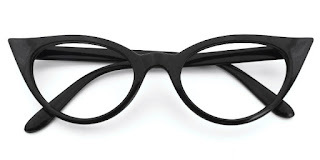 Celebrities of today also wear them once in a while. 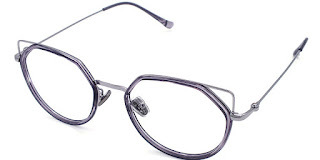 Supermodel Karlie Kloss, Katy Perry, Jennifer Lopez, and Rita Ora are some of the modern personalities who have been seen and photograph over the years to be sporting this vintage style of spectacles. 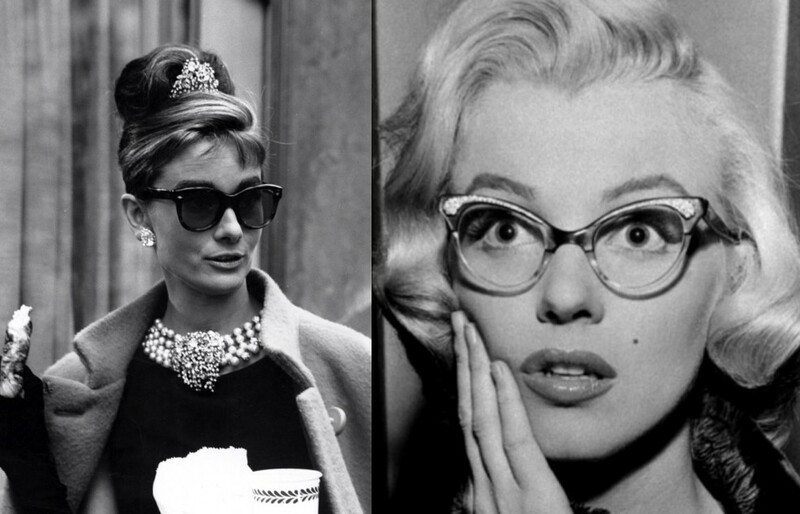 I guess they were inspired by their style icon predecessor, Audrey Hepburn that kicked off the trend for cat eye sunglasses after her starring role in 1961 hit film Breakfast at Tiffany’s. I mean, who can forget that look or even that movie. That movie of Ms. Hepburn paved way for so many head to toe outfits that are still being imitated and celebrated up until this day. 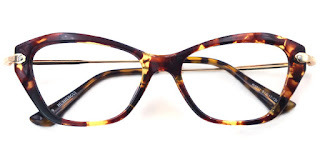 Although Cat eye glasses has been making a resurgence in the past decades a couple of reinventions of its timeless shape have emerged probably to cater to the likes of each generations. 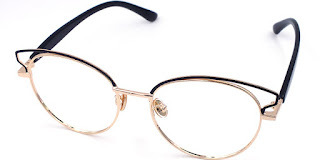 Moreover it now has a huge contrast to the frames that had been in fashion previously as they were originally created to be worn only with optical lenses. But nowadays you can also see these shapes with upturning upper corners of the frame in sunglasses. If aired with maxi dresses or high-waist swimsuits, one's summer outfit is elevated into retro resort chic style. Cat eye frames most especially flatters the rarest diamond shape faces as they highlight the eyes and soften the cheekbones. 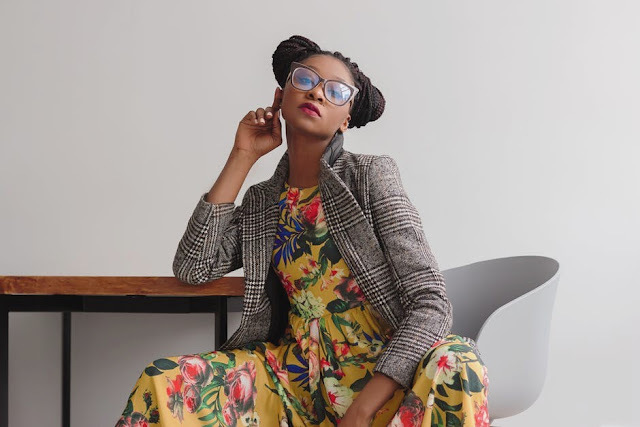 Over-the-top eyeglasses like the cat eye make a spectacle in a good way since they become equivalent to statement pieces that can spruce up or complete any outfit. 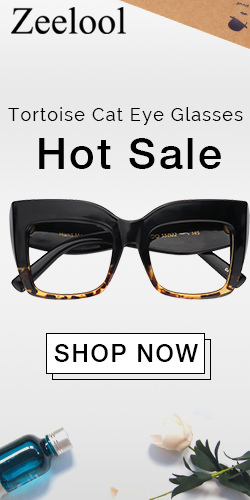 One thing is for sure though, the cat eye glasses marked a new era of chic style for the modern women.